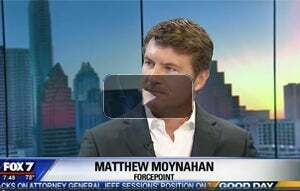 Matt Moynahan is the chief executive officer for Forcepoint. He joined in 2016, bringing more than twenty years of security, cloud services and technology industry leadership, ranging from product development to sales to general management. 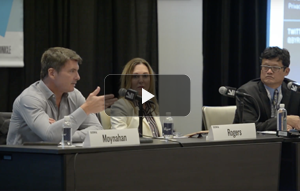 Throughout his career, Moynahan has been steeped in nearly every facet of security, including digital rights management, encryption, application security, network security, web and email security, and insider threat. 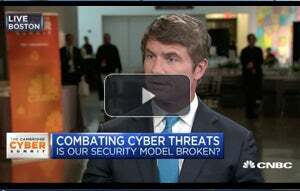 Under Moynahan’s leadership, Forcepoint launched a bold new approach to cybersecurity, centered upon enabling customers to focus on what matters most: understanding people’s behaviors and intent as they interact with critical data and IP wherever it resides. 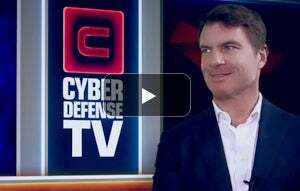 Moynahan also championed Forcepoint’s acquisition of the Skyfence CASB (cloud application security broker) business, furthering the company’s ability to protect data anywhere, including within cloud applications. 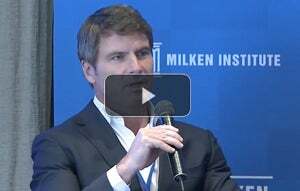 Before joining Forcepoint, he held a series of senior leadership positions, most recently as president of Arbor Networks. During his tenure, Arbor Networks gained a leading share in the distributed denial-of-service (DDoS) market, launched the world’s foremost cloud-based DDoS service and successfully moved into the Advanced Threat Detection (ATD) market. Prior to Arbor Networks, he was the founding president and CEO of Veracode, the leading cloud-based application security services provider acquired by Computer Associates in March 2016. Previous to Veracode, Moynahan served as vice president of Symantec’s Client & Host Security and Consumer Products & Solutions divisions, leading the latter to $2 billion in annual revenue. 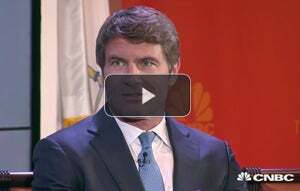 Moynahan holds a bachelor’s degree in economics from Williams College and a Master of Business Administration degree from Harvard Business School. He currently serves on the board of directors of Care to Compete, a nonprofit organization supporting athletes with brain damage and chronic traumatic encephalopathy, and is a member of the Big Brothers Big Sisters program. Is the Equifax Breach the Tipping Point that Unravels Cybersecurity as We Know It?